„In twenty years, I imagine a city where humans don’t have to struggle for the basic needs and where we work in an efficient, equal, inclusive and sustainable world.” explains Rhea Fernandes one of the students of the international Master Programme Smart City Solutions at HFT Stuttgart. Rhea and two of her fellow students Sanjana Ravi and Mitchelle Rosales are talking about their vision of a Smart City, about German cities in this regard and how they as skilled architects would improve cities worldwide. 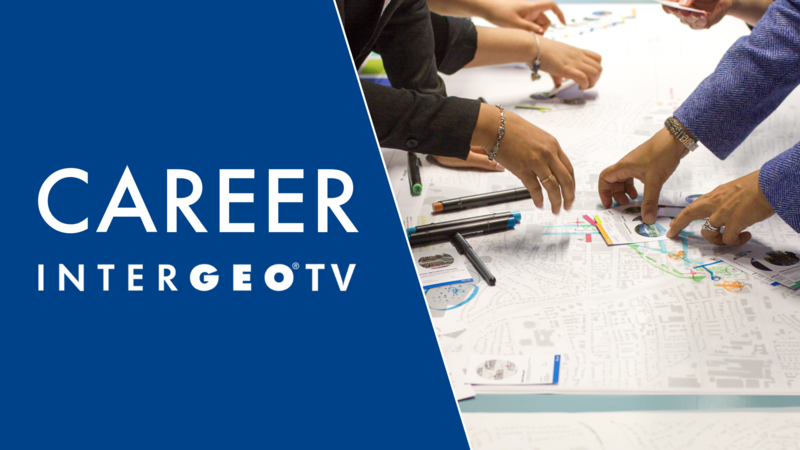 See the latest news from INTERGEO TV – international News Channel for the Geospatial Community.